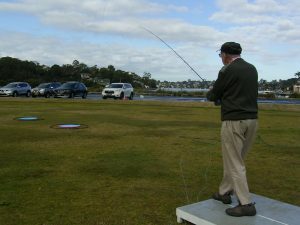 Practise your casting and test yourself in the club casting competition. 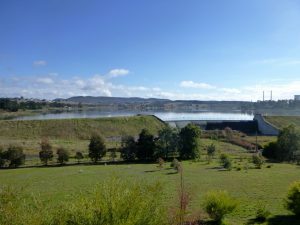 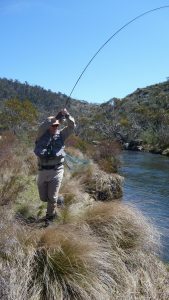 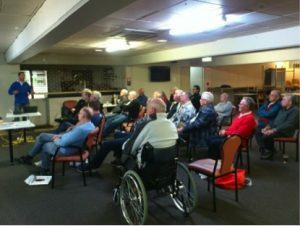 The NSWCFA will hold the annual Interclub Flyfishing Meet at Black Gold Motel, Wallerawang on 3-5 May 2019 (the weekend before Mothers’ Day). 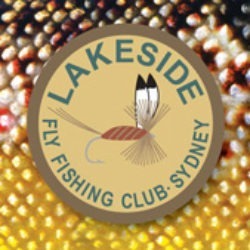 Affiliated clubs and associations are invited to form a team to compete in the five events: fly tying, photography, fly fishing and short and long distance fly casting. 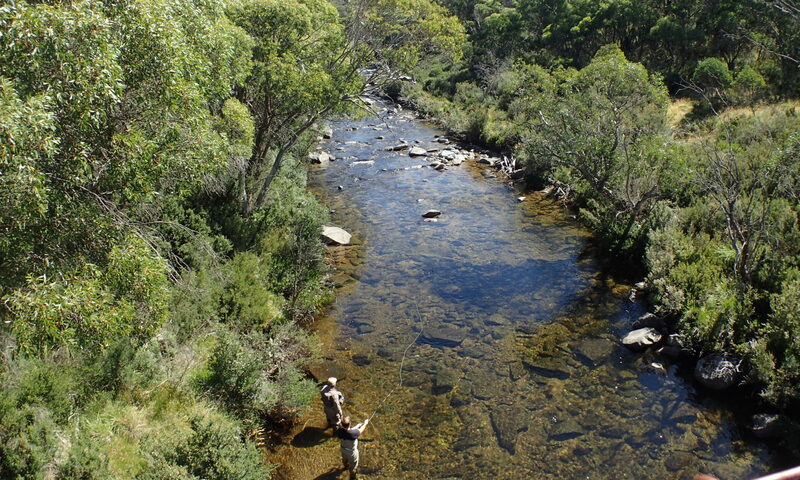 Join the club for the last chance to fish the snowy region streams before the close of season.